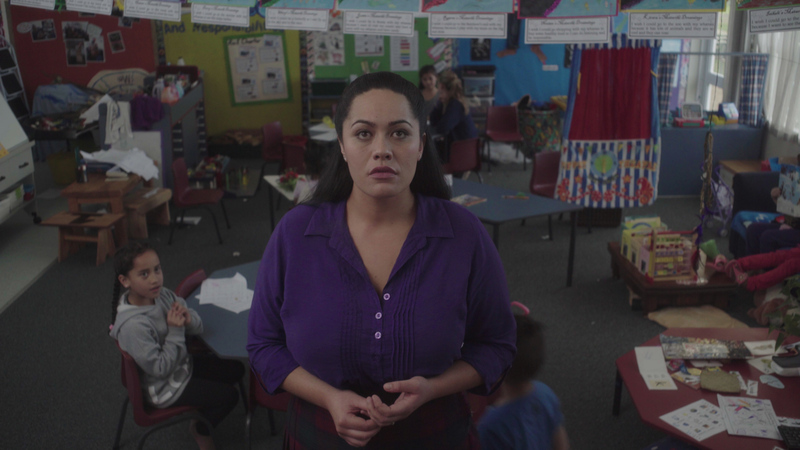 Eight female Māori directors have each contributed a ten-minute vignette, presented as a continuous shot in real time, that unfolds around the tangi (funeral) of a small boy (Waru) who died at the hands of his caregiver. 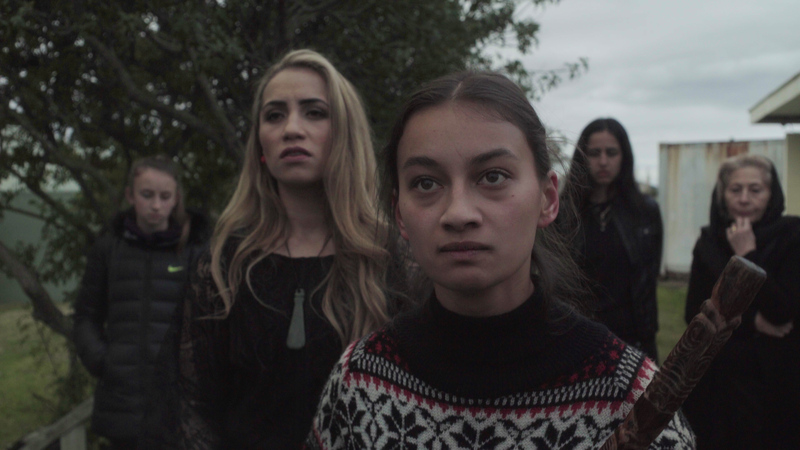 The vignettes are all subtly interlinked and each follows one of eight female Māori lead characters during the same moment in time as they come to terms with Waru’s death and try to find a way forward in their community. This screening will be followed with an extended Q&A. Briar is an award-winning playwright and screenwriter. She has worked for the NZ Film Commission and is a Sundance Alumni. Briar is the writer of feature films The Strength of Water and Fresh Meat Film. Her television credits include Fishskin Suit, Being Eve, Kaitangata Twitch and Maori Television drama This Is Piki. Casey’s passion for children and Māori language led her to producing children’s TV and web content in Te Reo and English. Casey was the director/producer for Kete Korero -My Maori Myths and Kia Mau, which led her to start her own production company, Takitini Productions ltd. Waru is her directorial debut. Notably Ainsley produced the short films Two Cars, One Night and Tama Tu written and directed by Taika Waititi and his feature films, Eagle vs Shark in 2005 and his (original) No. 1 Box Office hit, BOY in 2009. Ainsley has produced other features, including The Pā Boys with writer/director Himiona Grace and The Breaker Upperers written/directed by Madeleine Sami and Jackie van Beek. She also works as a script advisor. Waru is her 2nd film as writer/director. Katie works across acting, directing, producing, writing and development in the theatre and screen industries. Her directorial credits include the short films This is Her and Redemption. 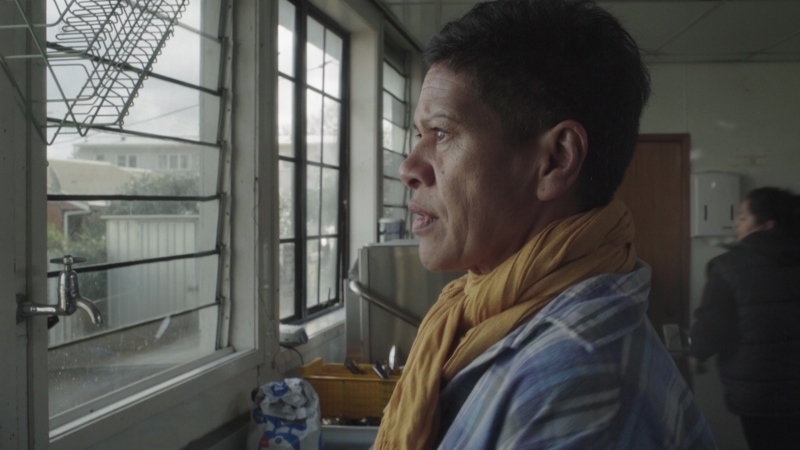 Her first tele-feature, Kawa was an adaptation of Witi Ihimaera ’s book, Nights in the Gardens of Spain. Chelsea is a filmmaker with over 10yrs experience in the industry. With a background in documentary, she is currently producing Heperi Mita’s film MERATA and produced the award-winning 2014 mockumentary What We Do in the Shadows. Waru is her directorial debut. Paula has worked in Television Production for 20 years specialising in directing, research and writing, mainly in the field of documentary. She has a Masters in Creative Writing. WARU is her film directorial debut. Awanui has worked on set as a Script Supervisor and Director for more than 10 years. She has directed for television drama as well as Māori-language programmes including children’s shows and documentary series. For Awanui, directing is an extremely rewarding outlet for creativity, exploration, connection and heart. For WARU, she collaborated with writer Josephine Stewart-Te Whiu. Josephine is an Auckland based writer and actor across film, television and theatre. Josephine was one of eight filmmakers selected to participate in Script to Screen’s 2016 FilmUp Mentorship Programme and her most recent play was awarded Runner Up at the prestigious Adams Play Awards 2016. When she isn’t writing or acting, Josephine is a casting assistant for Film, TV, and Advertising. Waru is her screenwriting debut.